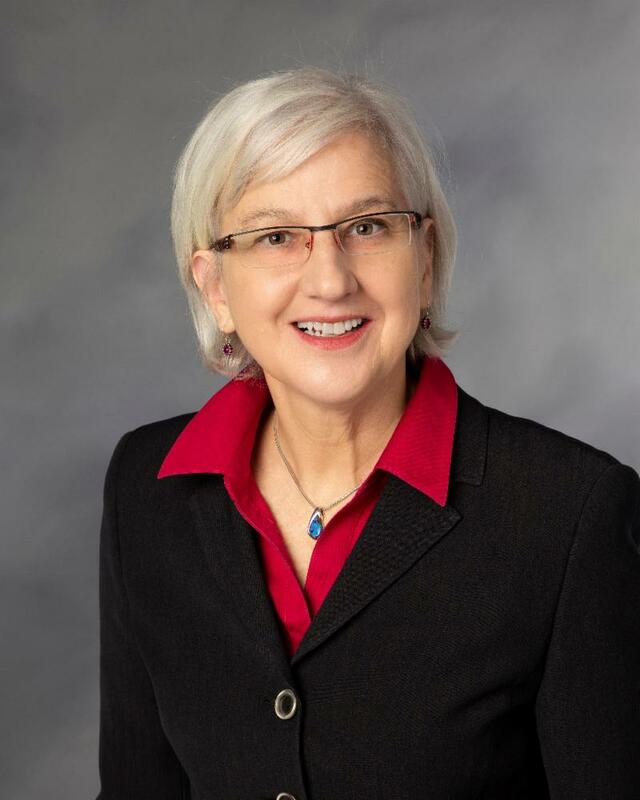 HERT SEEKING RE-ELECTION AS COMMANDER! 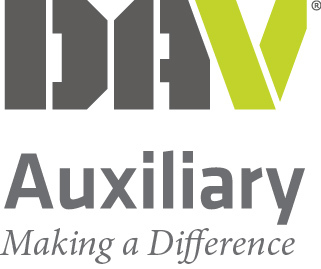 To my fellow DAV members, I want to use this opportunity provided by our newsletter and announce my Candidacy for re-election as your Department Commander. This is somewhat historic as our Department in the past, had Commanders serve only one year. Due to the changes in our Constitution and By-Laws, Commanders can now serve two consecutive terms. The wisdom behind the change was for two reasons: if the Department was experiencing severe challenges, a second term would provide the Commander the time to stabilize the ship. The other reason is Commanders experience a plethora of information and by the time it’s all digested, the Commanders term has run out. A term that was used in my service days was “getting a sip of water from the fire hose”. As your Commander, I have been blessed with knowing many of our dedicated members throughout the State. I know the challenges before us, yet, most importantly I realize the strengths that we possess. The last year, has been a very productive year for our organization. Our Department collaborated with National DAV, Chapter 17 and the University of Wisconsin Students Association to present a forum on Burn Pits. This was well received in the community, and was truly a “tip of the spear” event as it tied in with our top DAV legislative priorities. A big thank you goes out to Shane Liermann of our National Legislative team for being a key note presenter. 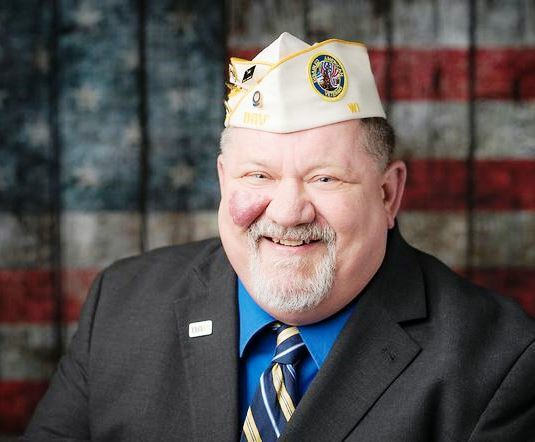 For the first time in Department history, Wisconsin will receive the Division III award for Local Veteran Assistance Program (LVAP) at the National Convention in Orlando, August 2019. Great credit goes to Matt Kempainen, Junior Vice Commander, for his tenacity in getting our hours forwarded to National but most importantly the Chapter LVAP Coordinators, Chapter Commanders and membership for getting on board and recording our service. 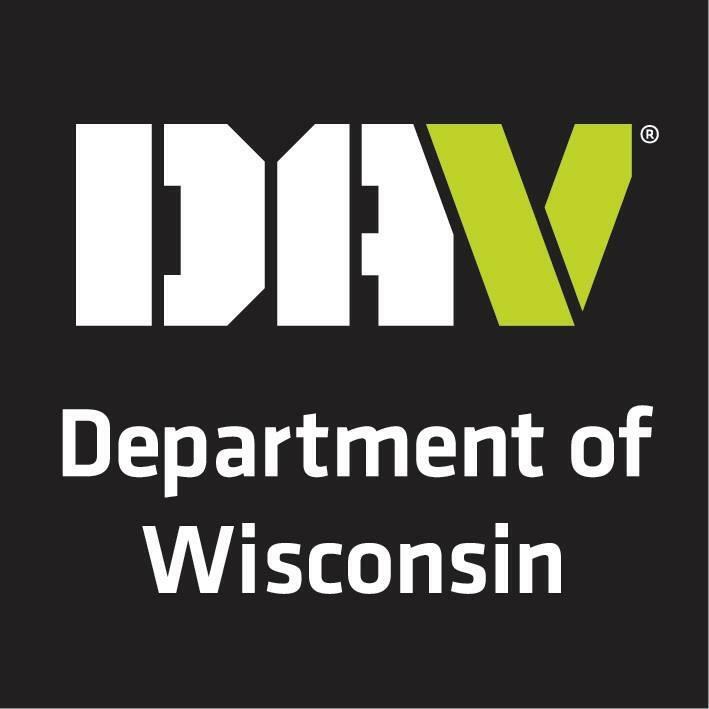 LVAP has become part of the Wisconsin DAV culture. This last winter, Wisconsin DAV leaders gathered at our State Headquarters in Green Bay to conduct a Strategic Planning meeting. It was under that push of our Adjutant Larry Hill that it occurred. Having a plan is akin to a ship heading out to open water. If you don’t have a map giving you directions, who knows where you will end up! Our strategic plan will provide us guidance as we move forward and again this was a first time occurrence for the Department. We have also made some good inroads this last year with various organizations throughout the State, and want to move forward with those next steps which will be beneficial to increasing our membership. In terms of our Department membership goals, the methodology changed with identifying how somebody became a new member. 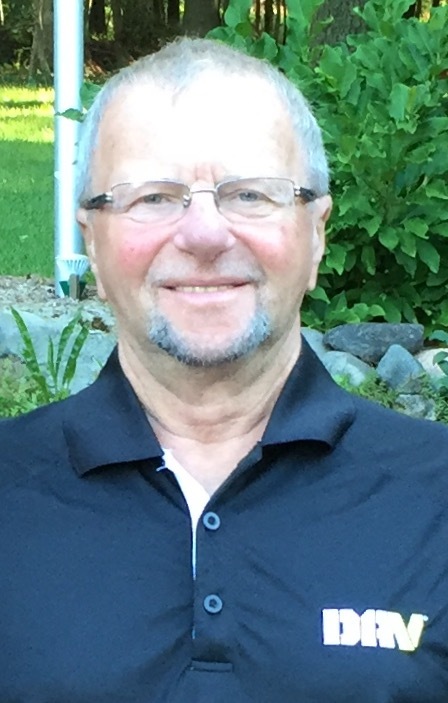 Senior Vice Commander Stan Kogutkiewicz, did a phenomenal job adjusting to the situation and has been tirelessly with working with Chapters. I predict we will attain our membership goal by State Convention. However my main reason for seeking re-election is the opportunity provided to serve our fellow veterans and our DAV Chapters. The membership always inspires me because of their loyalty and selfless service to their fellow comrade. Whether that be driving a DAV transportation vehicle, volunteering at a VA Long Term Care facility or standing out in the elements conducting a Forget Me Not Drive. 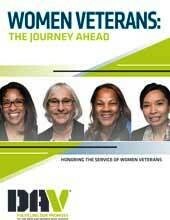 I personally discovered this last year, serving you and our fellow Veterans truly brings out the best in me. I humbly request your support with my re-election bid as your Department Commander at the upcoming State Convention in Green Bay. Remember “Together Forward”! 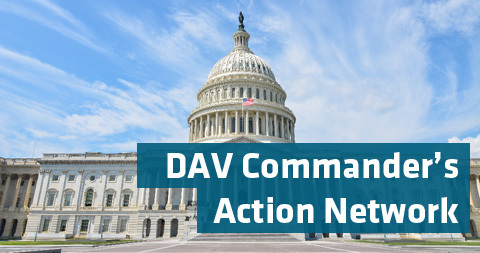 DAV reponse to VA proposed Community Care standards. Learn More. VA implements Appeals Modernization process. Learn More. Need a Ride? See How. Legislative Alert: Support H.R. 663/S. 191, Burn Pits Accountability Act. Take Action. 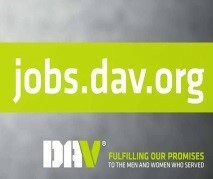 DAV to hold Milwaukee Veterans Job Fair at Miller Park. Learn More. She's a Hero Too: Following in the steps of those who came before. Learn More . 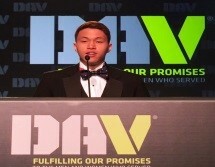 Deadline for DAV WI Youth Award applicants is April 14. Learn More. 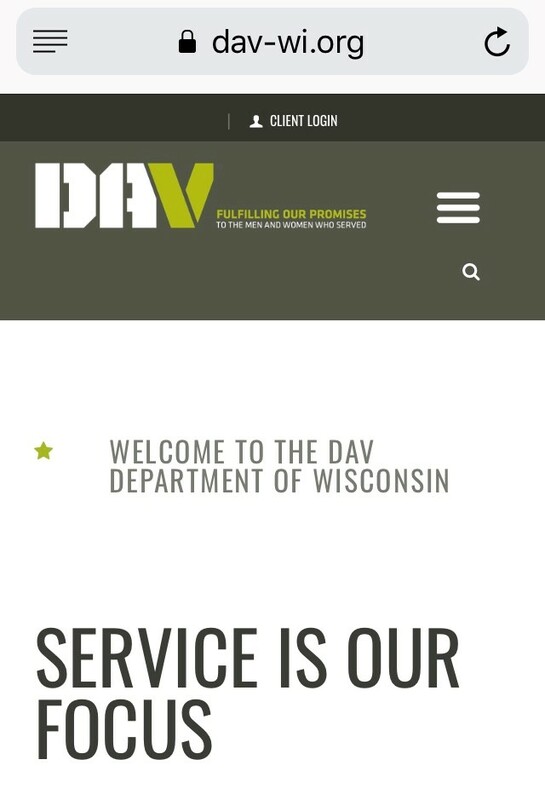 DAV WI unveils new website! Learn More. Spring is here! Read More. Play Ball! DAV Chapter 19 does Forget-Me-Not at Opening Day. Learn More. DAV WI & WDVA Secretary Mary Kolas hold productive meeting. Learn More. It’s Spring time and we’ve taken the leap forward time wise. Let’s all leap forward and commit to even better service to veterans. It’s not just the ill and wounded but all veterans that need assistance. Time moves rapidly -- we only have one District Meeting left and that will be Saturday, 6 April in Oshkosh. This year we’ve had consistent Department leadership at the Districts delivering a consistent message. As a result, I think we have a more informed membership. For those that weren’t able or choose not to attend, your Convention is in June and that’s a great time to get the latest updates and information -- and where we’re headed next year. Speaking of Convention this year we have a great honor. Our National Commander, Dennis Nixon will be in attendance. What a great time to meet and interact with him. Dennis has never been here and what a great opportunity to show him a warm Wisconsin welcome. Let’s continue to enhance our positive exposure with the National leadership! I want to thank all those that are stepping up and running for Department positions this year. Still not too late to do so. This year we’re asking everyone running to complete a nomination form that will provide information to our nomination committee that will be provided to them ahead of time. This is in addition to the interviews they do at the convention prior to recommending a slate of Officers to our members. We’re getting information about the convention out to all Chapters. Should you have questions after receipt, contact the headquarters for clarification. This will be going out electronically as well as snail mail. Make sure you get your room reservations as soon as possible in order to get our DAV rate at the Radisson Hotel in Green Bay. This year, in addition to the Tentative Agenda, we’re also including a list of our invited guest speakers for our opening morning general session of the Convention. It’s important to get the latest and greatest on the issues we encounter in serving our Veterans. I’m glad Spring has sprung and let’s make this the best ever.